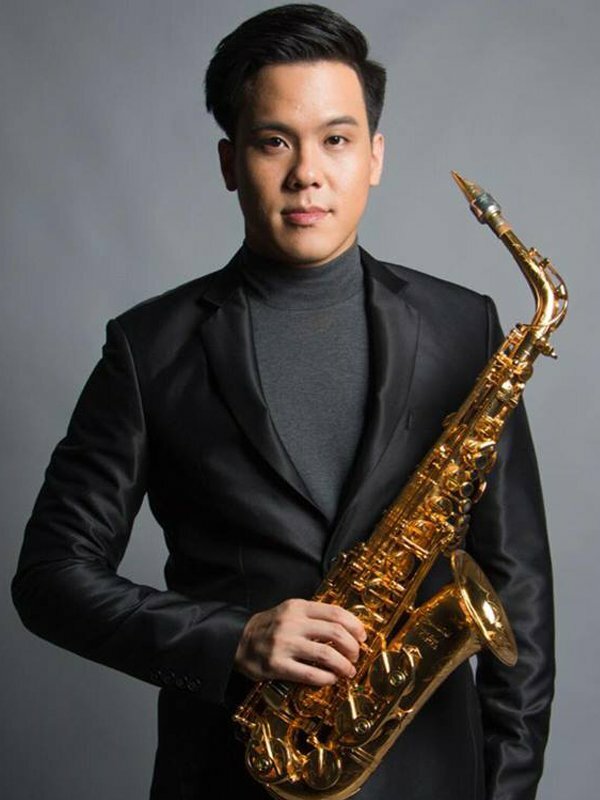 Eakpiya Sungkatabtimsung AKA.Sanpond was born on 1986 after becoming a member of his High School Symphonic Band (1998-2003) and started to take interest in saxophone. He continued his study at College of Music, Mahidol University (2004-2007). 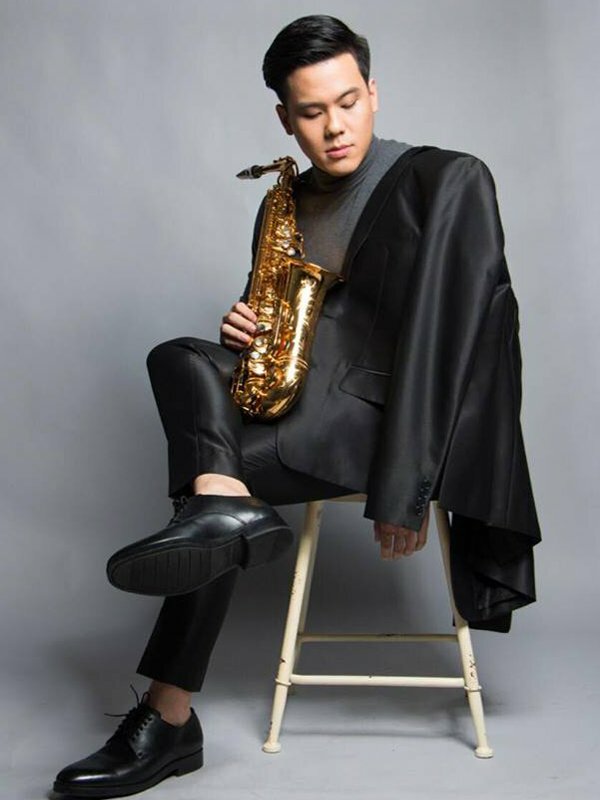 After graduation, he stated his career as a professional musician. With more than 10 years of experience up until now, he has played with variety of well-known Thai bands and Thai artists.